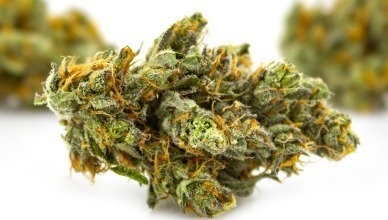 Silver Stem Fine Cannabis has a total of 5 locations in Colorado - Denver area, Nederland, Fraser and very soon will bring joy to people in other corners of our state. 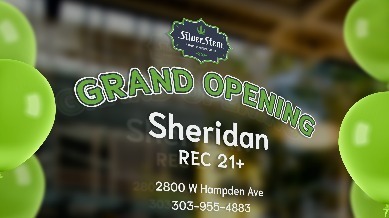 Silver Stem is considered one of the first chains in the state, and a brand with the top quality cannabis from its own grow. We pick only the best genetics for growing flower. Unlike many of our competitors, we grow the flower in soil, water and trim it by hand, all under the supervision of our grower James who is an extremely experienced 5th generation farmer. As a result, we get clean, high-quality product, favored by numerous manufacturers of edibles and concentrates, who source our flower as raw material for the production of their extracts and other marijuana infused products. To ensure quality control and provide customers with firsthand information, we regularly set up events with manufacturers called Vendor Days or simply pop ups at our locations. In addition to the outstanding quality, we strive to bring you top notch customer service by being there to offer advice, help you pick just the right product and let you know about amazing discounts and a beneficial loyalty program. Training is an important part of our work. We provide you with updates on the latest products in the market, peculiarities of its consumption - for instance edibles - and help you learn about the technologies used to produce the coolest concentrates. We hope our blog articles have been educating and may be even entertaining and look out for more to come. We are always happy to hear your ideas and suggestion as well as any help out if you have any questions. You can get in touch with us using Facebook, Instagram, Google, Leafly, or simply email us. You can also rate our job to let other people know. Your feedback is extremely important and makes us better! We look forward to hearing from you through all available communication channels. 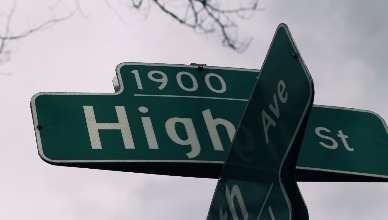 And we are proud to announce that all our efforts have been appreciated not only by our beloved customers, vendors, but also by the most popular listing in Colorado and the U.S. - Leafly. Our Denver East store, next to Stapleton and Aurora, has recently had the honor of being named The Best Colorado Dispensary Spring 2018 Leafly List. Being recognized by Leafly and its users as the best of the best cannabis dispensaries in Colorado is a merit achieved through dedication to our customers, who have posted some downright glowing reviews and we will strive to maintain and elevate the level of service we provide. Our idea is to create an environment that encourages exploration, education, and honesty. Our goal is to make the industry better and make sure that customers have access to the finest product and service out there. We thank the Leafly Team for this honor and we will do everything to stay the best of the best every step of the way! Rate Us Now on Leafly.